We Don't Sell Products We Promote Quality. Through the ages the pearl has been known as the gem of purity and love. The lustrous glow of the pearl imparts and aura of mystery and romance. Simple and elegant, pearls have always been coveted by Royalty and the very wealthy. But in the time of recession and market slowdown, imitation jewellery play the same role, what to play by actual one because its all about the imaginations. JUMAN Beads and Pearls offers a huge selection of the worlds finest Plastic Beads, Beads, Pearls, Plastic pearls, Acrylic beads, Acrylic pearls, Fashion beads, Velvet beads, Velvet pearls, Fashion pearls, Fancy Beads, Fancy Pearls, Imitation jewelery accessories, Metalized beads, Metalized pearls, Plastic faceted beads, Acrylic Faceted beads, Plastic moti, Zari Beads, Kundan Beads, Kundan Stones, Meena Beads, Acrylic Kundan, Antique Beads, Polysteen Kundan, Indian Beads, Bead wholesale, Bulk beads, Bead Stocks, Fashion and Garments Accessories. 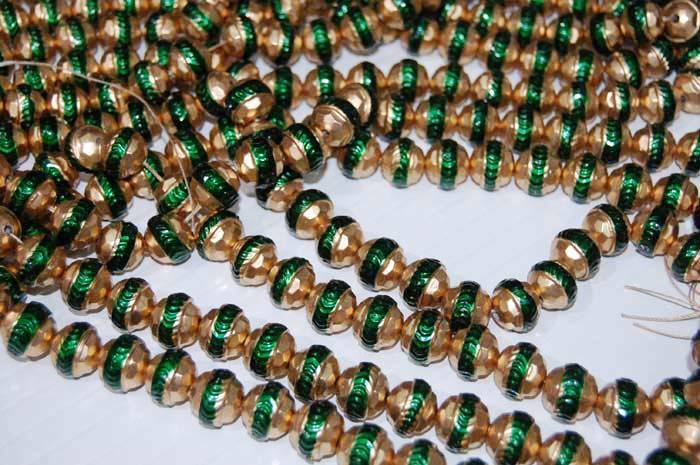 JUMAN Beads and Pearls Manufacturers and Suppliers is one stop shop for all kind of Non Leadfree Plastic Pearls and Beads in Mumbai, Maharashtra, India. 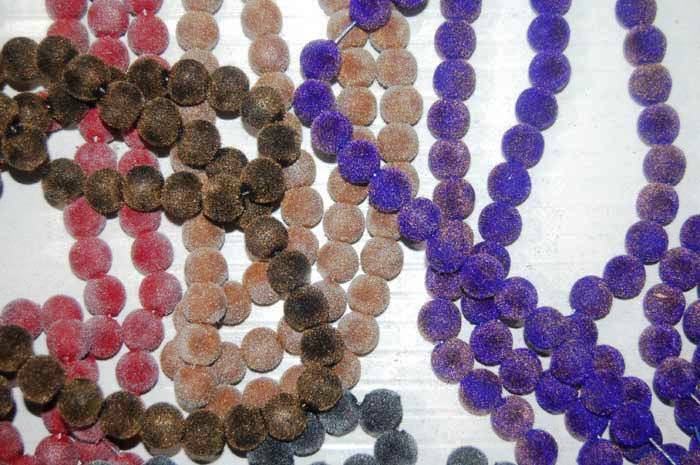 JUMAN Beads and Pearls Manufacturers and Exporters products are categorised in different sets Viz Classic beads, Acrylic Beads, Metalized Beads, Fancy Beads, Pearl beads, Fashion Beads, Velvet Beads, Double Color Beads, Multi Color Beads , Indica Beads and so on . 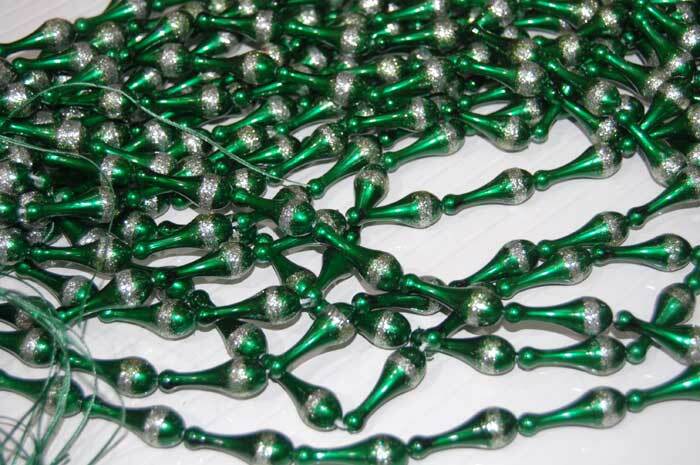 Besides manufacturing JUMAN Beads and Pearls is a Plastic, Acrylic Beads wholesalers, Suppliers and Exporters having a Exports Licence to export its products globally. 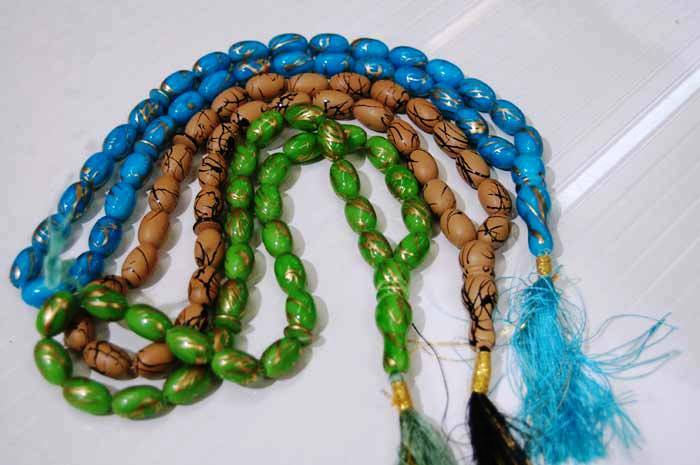 JUMAN Beads and Pearls is exporting its product in varions countries like USA, UK, UAE, South Africa, Asia, Australia etc. For Small orders, value less then USD 1000$, we accept only full advance payments, you may send payment by Telegrafic Transfer (TT) or Wire Transfer to our Banks under information to us. We will provide you our Bank details on request. Against large orders, we charge 50% payment in advance and balance payment is payble against delivery of documents throw your Bank. For bulk order, we can accept irrevocalble Letter of Credit open from prime bank. Whenever we get inquires through internet, we always ask buyer to bear courier cost for check our products quality, so please provide us your INTERNATIONAL COURIER ACCOUNT NUMBER with DHL\UPS\FedEX\TNT or similar courier to send sample on freight collect basis. 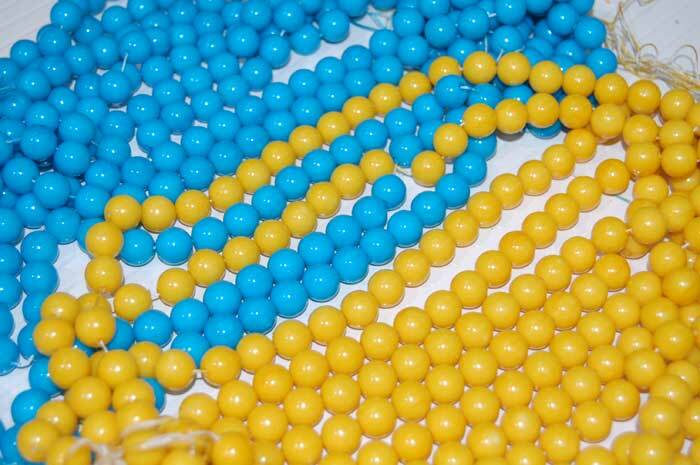 We assure the valued customers for delivering beads which are 100% pure in quality and appearance. 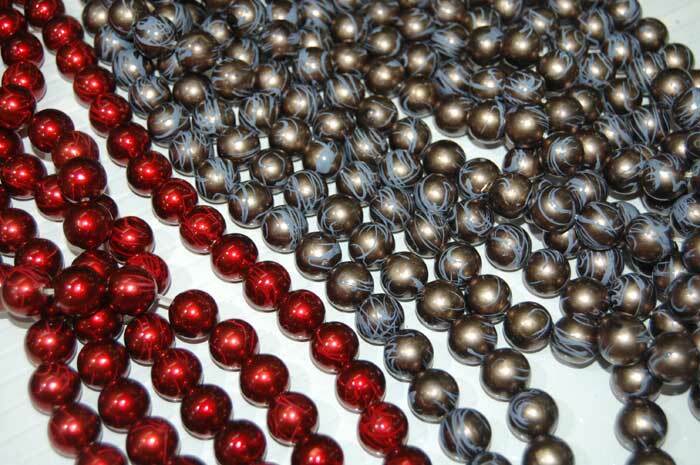 We test the quality of beads as per different criteria such as size, shape, finish, durability, polish etc.